Tarzan: the original Superhero. 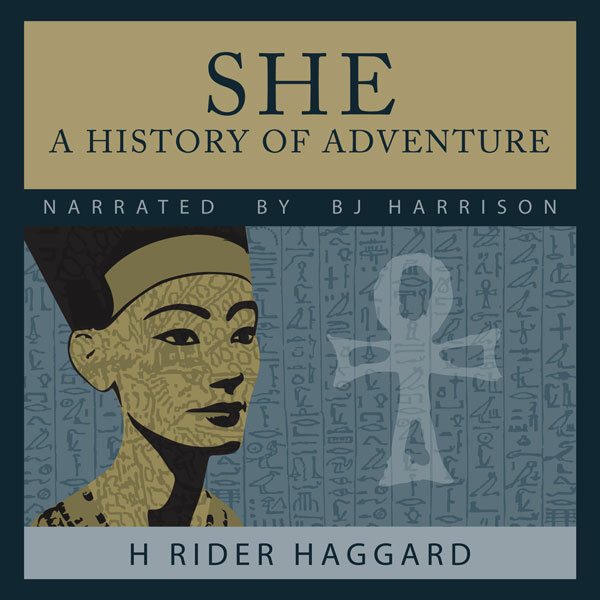 Discover the origins of Tarzan, see how he obtains his superhuman strength and agility, then returns to civilization. 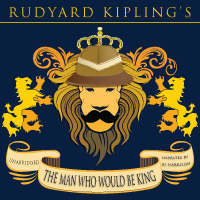 This timeless novel, presented complete and unabridged, is performed by award-winning Classic Tales narrator B.J. Harrison. From Courtney Traviolia of Monmouth, Illinois on 10/12/2018 . 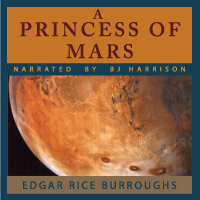 I first read this book when I was younger, but audiobooks fit my life more these days. This is an excellent rendition of the book - like all of BJ's recordings. Was great fun to re-experience the beginning of Tarzan! From Janis N of Langley, British Columbia on 9/5/2017 . Have not read/listened to Burroughs stories. Only watched the movies. From Kelly Farrow of Monrovia, California on 5/29/2017 . I listened to the 2nd Tarzan story through the Classic Tales podcast and liked it so much I got the first story with my subscriber coupon. Great glimpse into the kind of story that fascinated and intrigued so many for so long. I'm glad BJ has upgraded his recording equipment so much over the years as well. You think you know Tarzan? From David Jones of King George, Virginia on 9/18/2016 . You don't know Tarzan. BJ brings him to life and I listened with rapt attention. From Susan of New York, New York on 8/7/2016 . 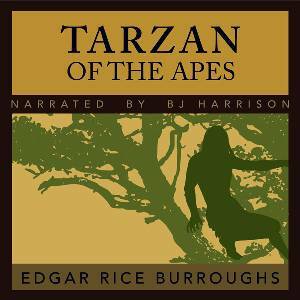 I was hooked on the podcast reading of Return of Tarzan, so I bought this. I was an English major and think I have excellent taste, but this was great! And of course BJ Harrison is a wonderful reader. Love the writer and the reader.